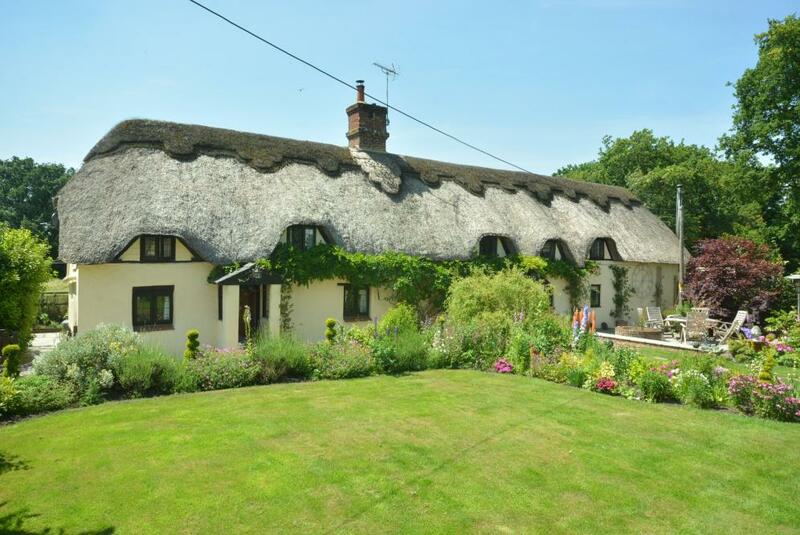 This is a rare opportunity to purchase a delightful Grade II Listed Dorset cobb and thatched cottage set in approximately 5 acres of land plus a small lake. 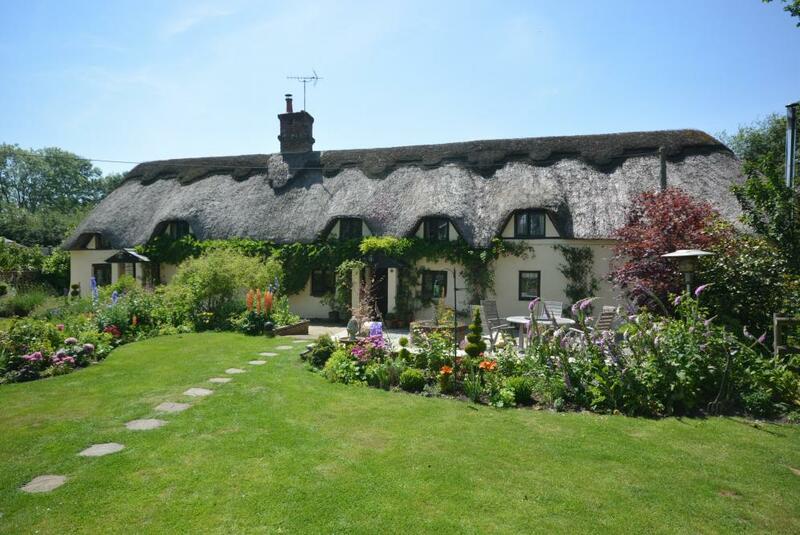 The Long House certainly dates back to the 17th century and was originally two cottages. 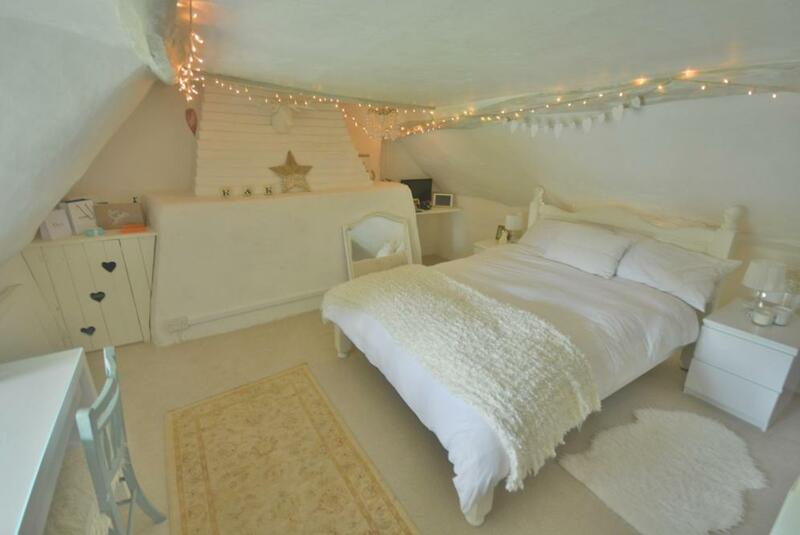 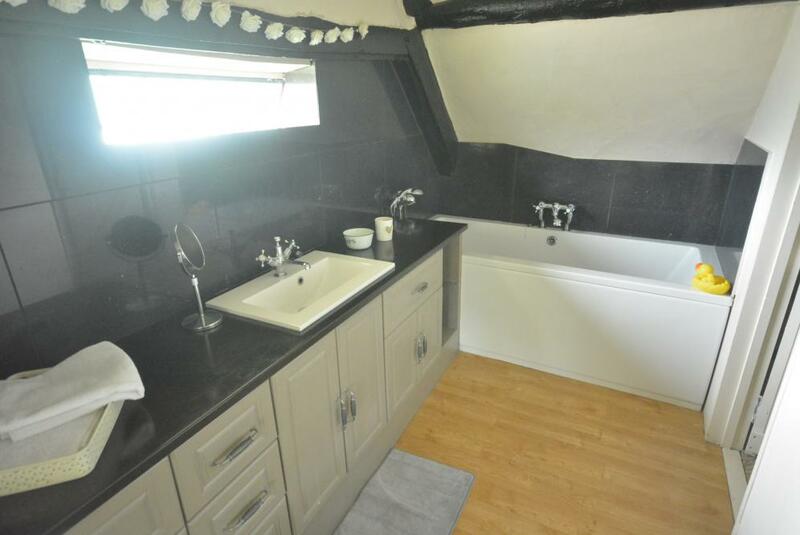 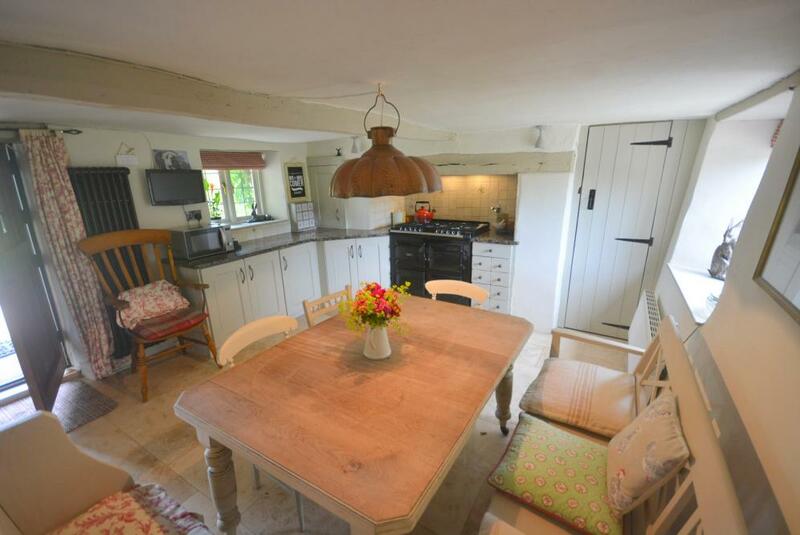 The present owners have reverted to the original arrangement and live in the larger part of the cottage whilst letting the other on a holiday let basis. 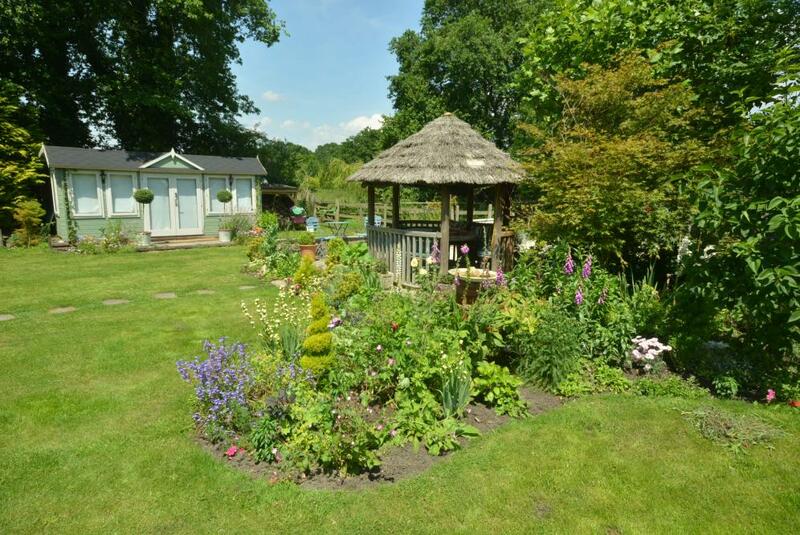 Set within the grounds is also a lodge which is also used for holiday lets. 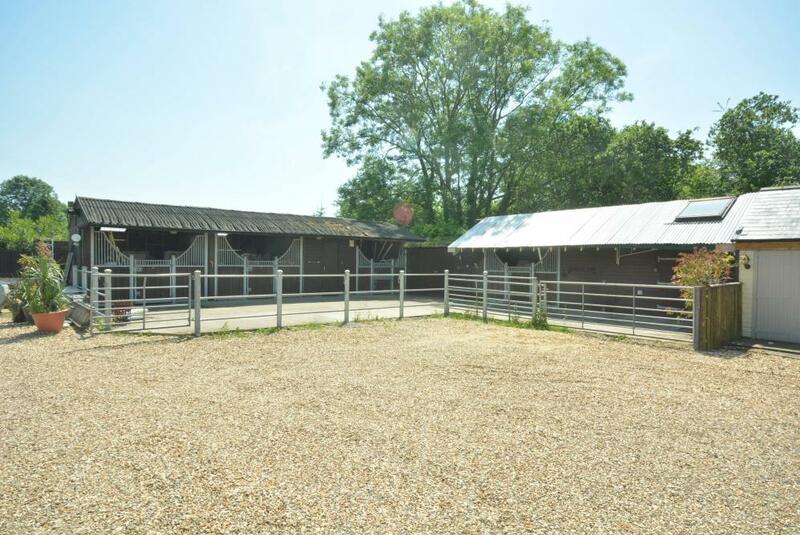 We understand from the owners that these two properties are usually let for 48 weeks out of 52. 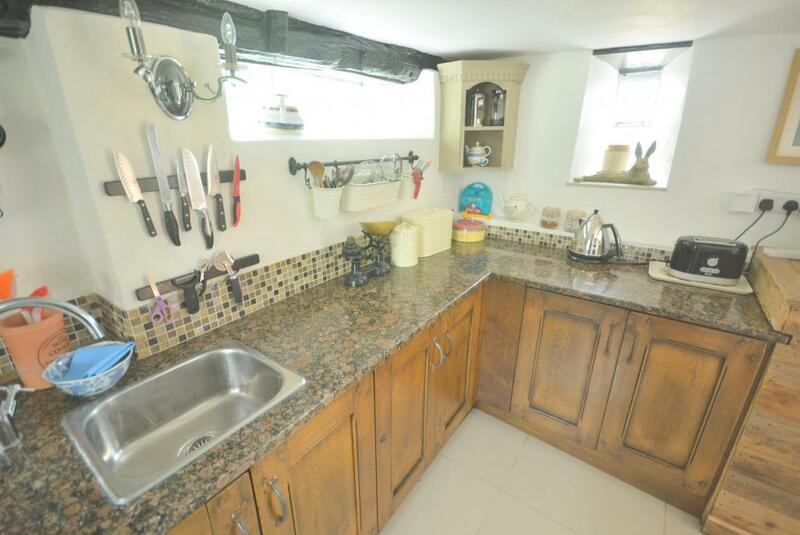 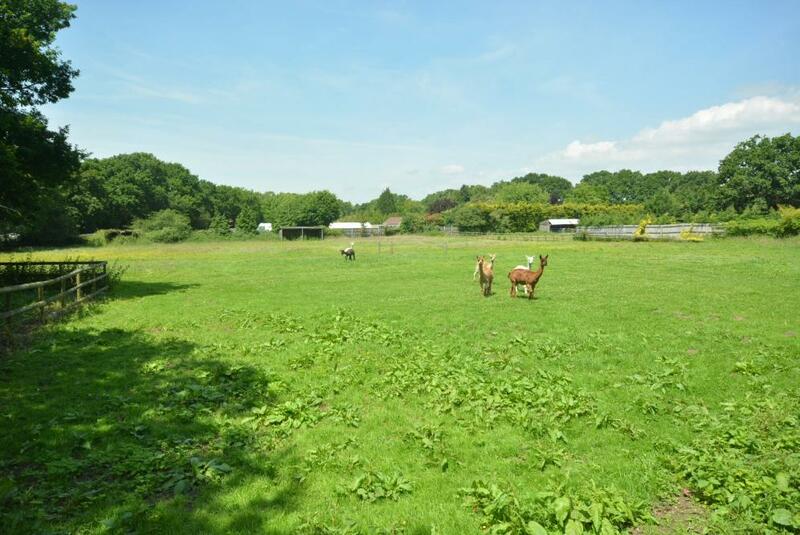 The property is situated at the end of an unmade lane in a tranquil and picturesque rural setting. 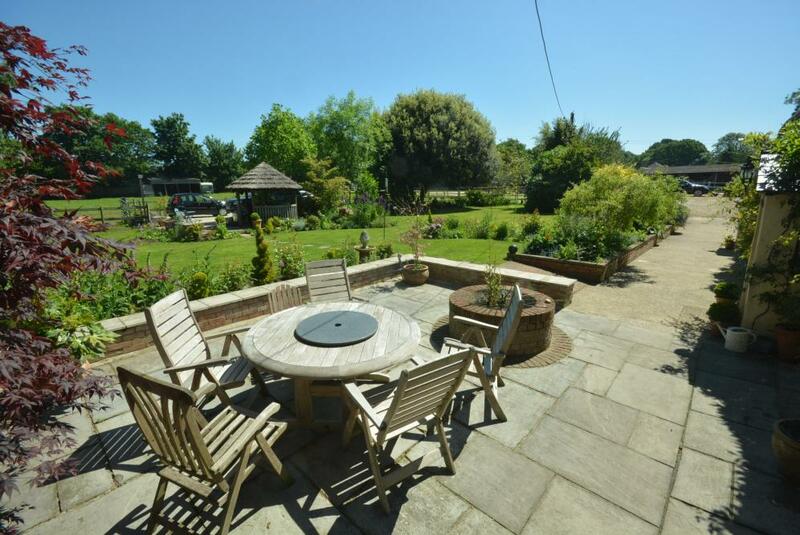 Ideally placed between the New Forest and Cranborne Chase and with the coastal resorts of Bournemouth and Christchurch some 14 miles away. 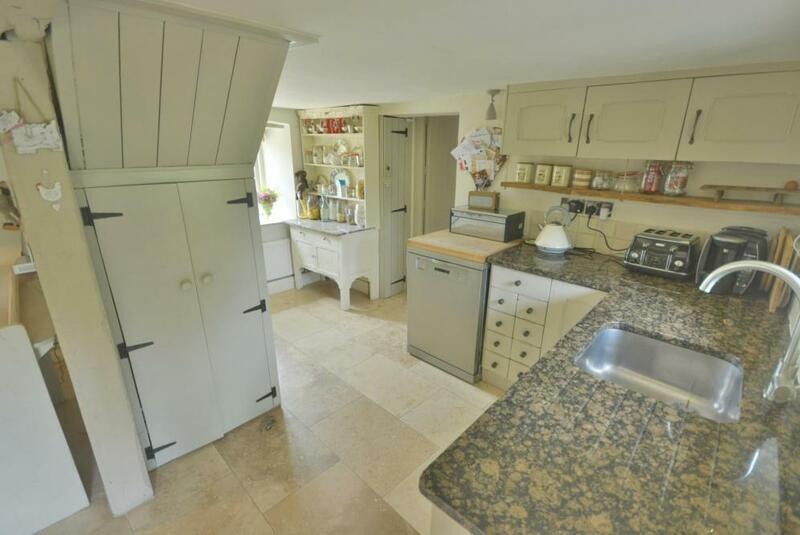 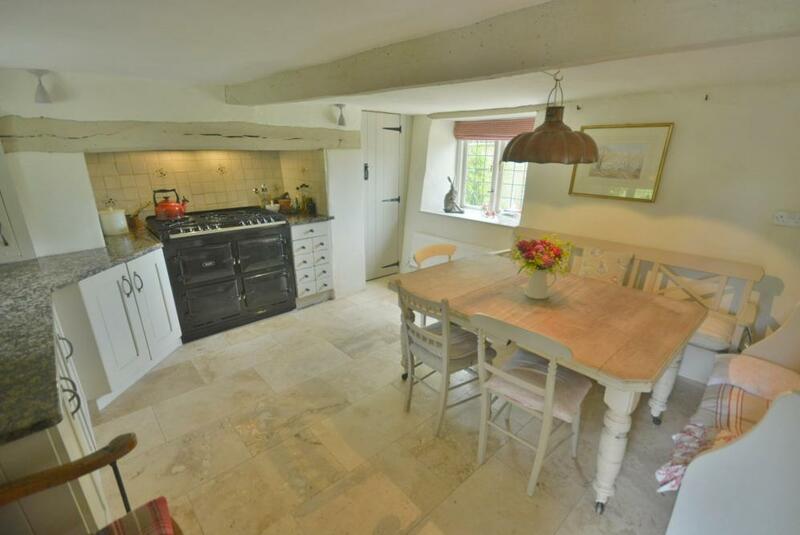 Both cottages have been renovated to a very high standard, the larger one comprises entrance porch giving access to the kitchen/family room with attractive range of painted units, marble working surfaces and Aga cooker powered by LPG. 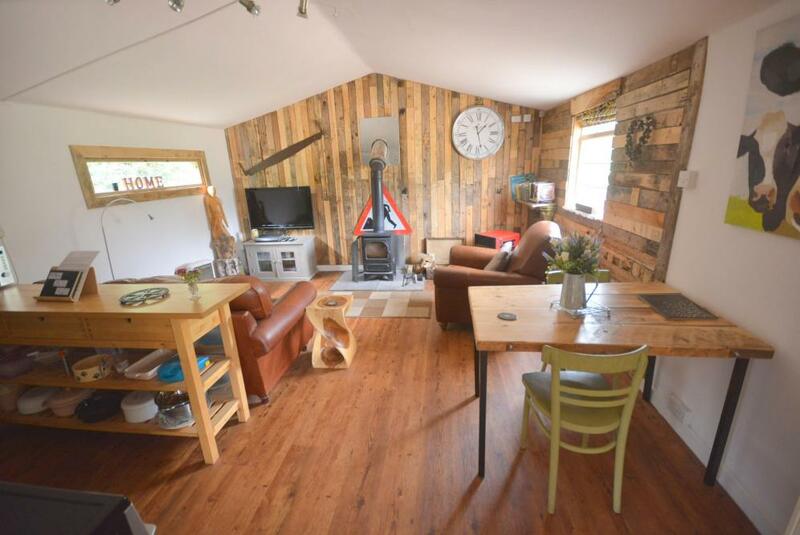 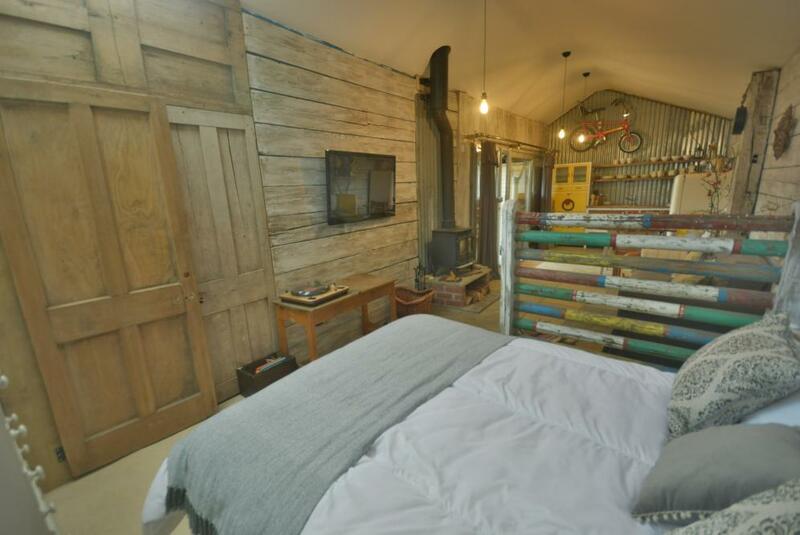 Inner lobby with shower room off, delightful sitting room with exposed timbers, attractive use of reclaimed wood, corner wood burning stove and windows to both south and west elevations. 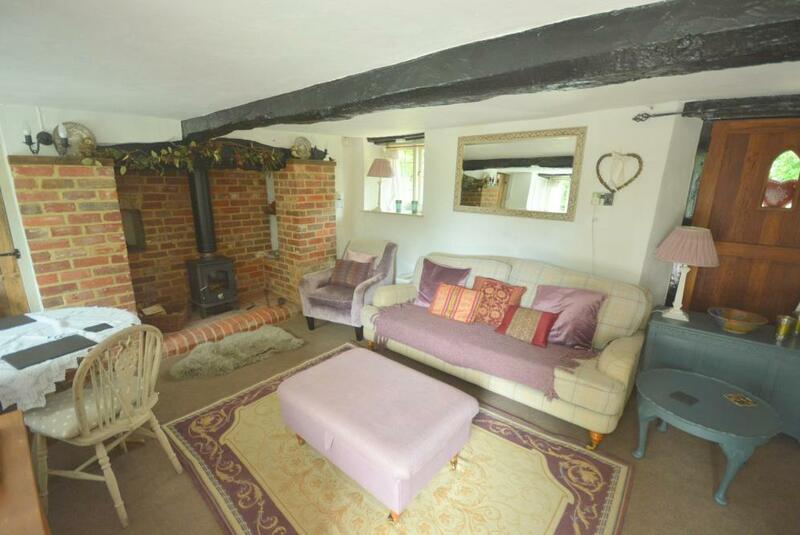 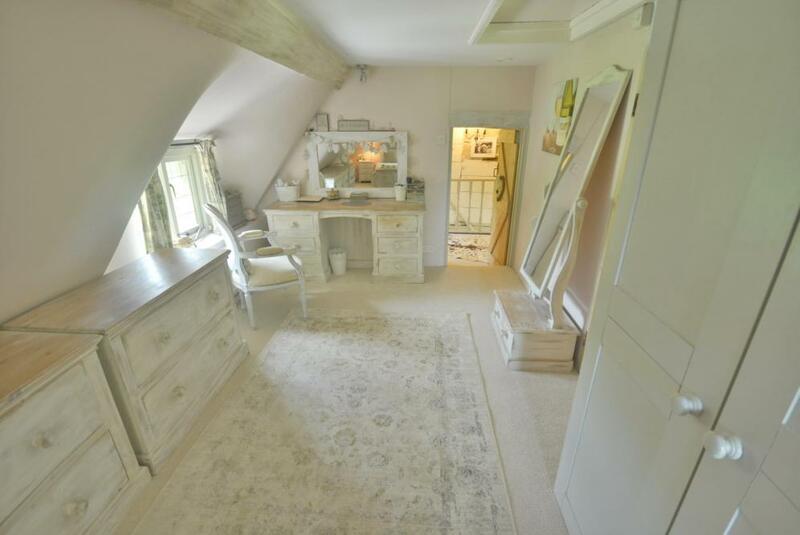 Second cottage has sitting room with brick inglenook fireplace and wood burning stove, open plan to the kitchen area with attractive cottage style units and marble worktops. 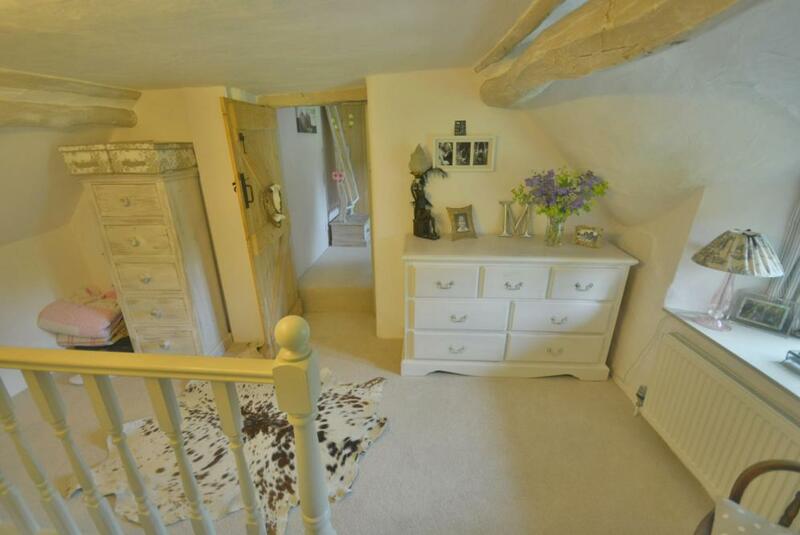 Staircase to first floor with exposed timbers. 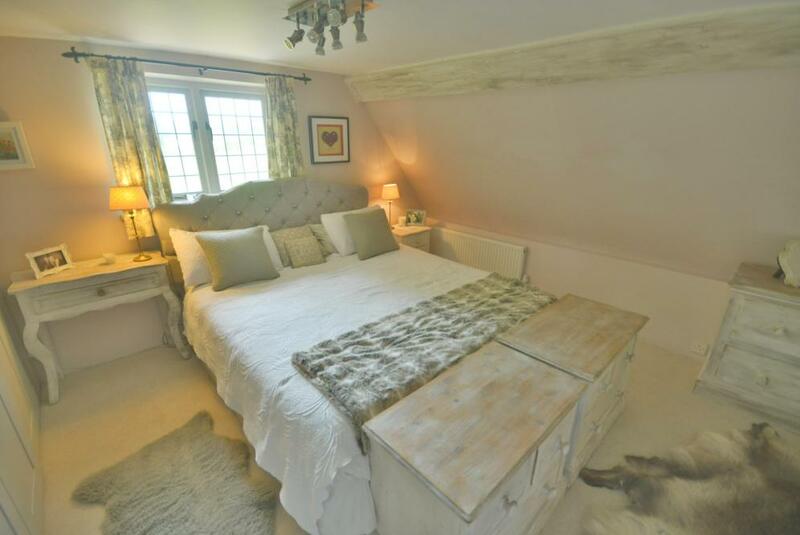 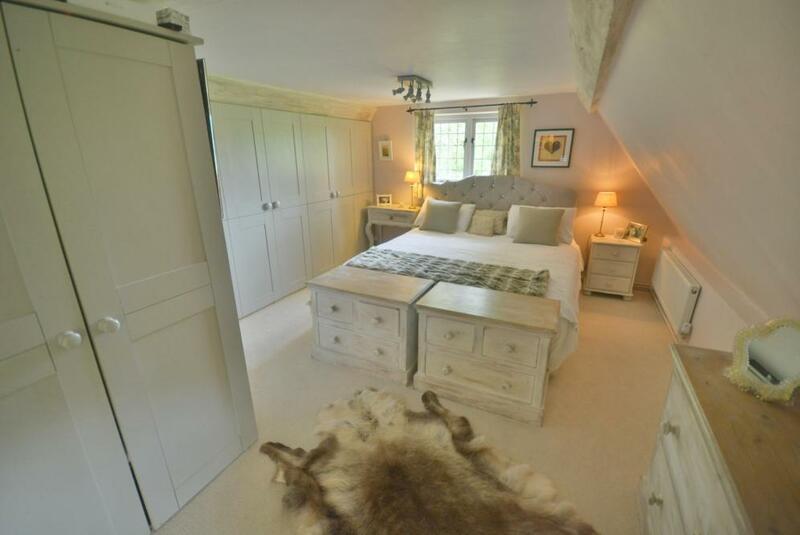 Bedroom with adjoining bathroom and contemporary suite and exposed timbers. 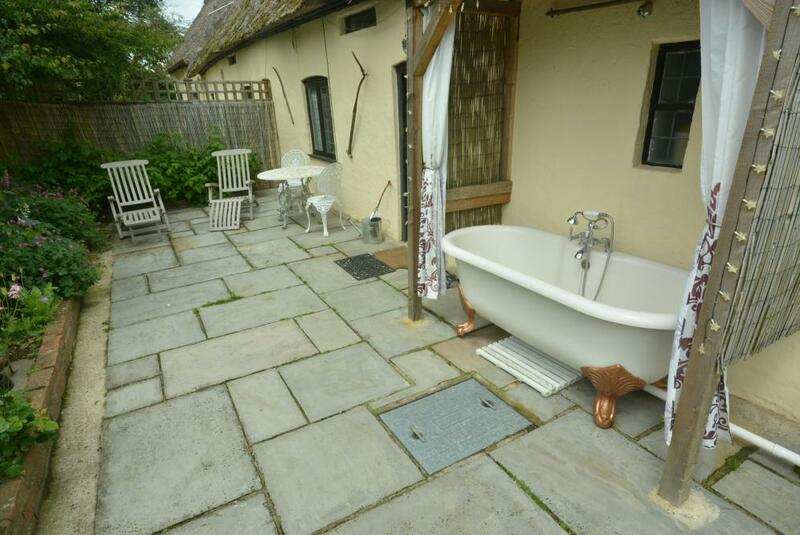 Across the rear is a south facing terrace with raised flower and shrub borders with outside Victorian roll edge bath with shower over. 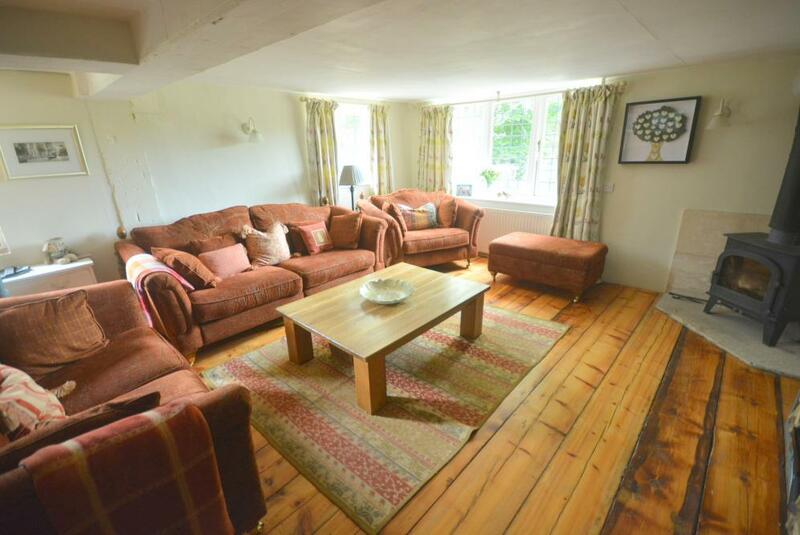 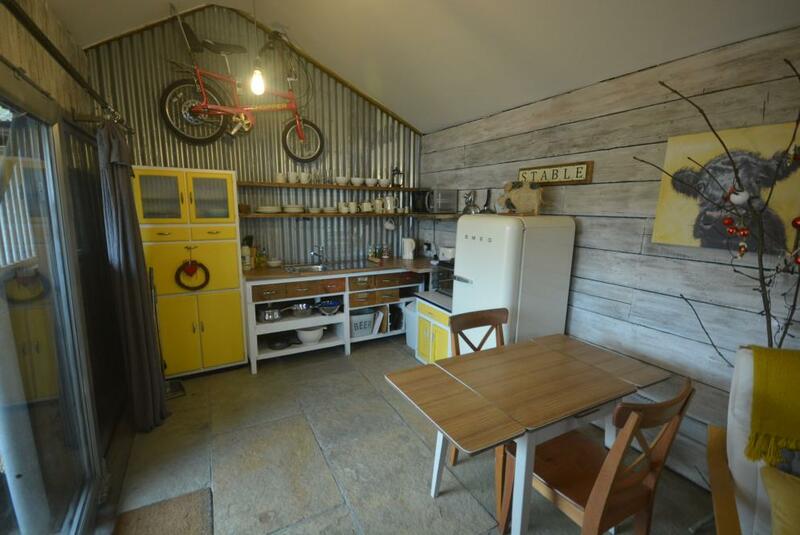 The Lodge again is a delightful property with sitting room with kitchen area, bedroom and bathroom. 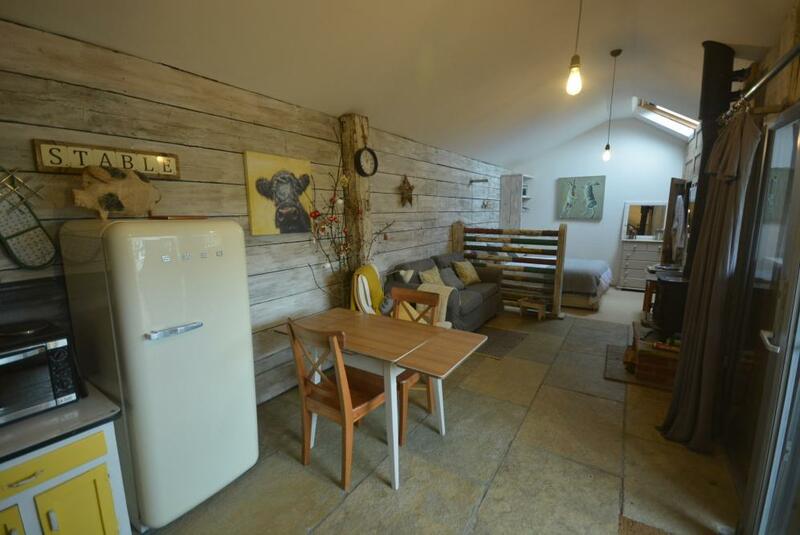 Again extensive use of reclaimed timbers. 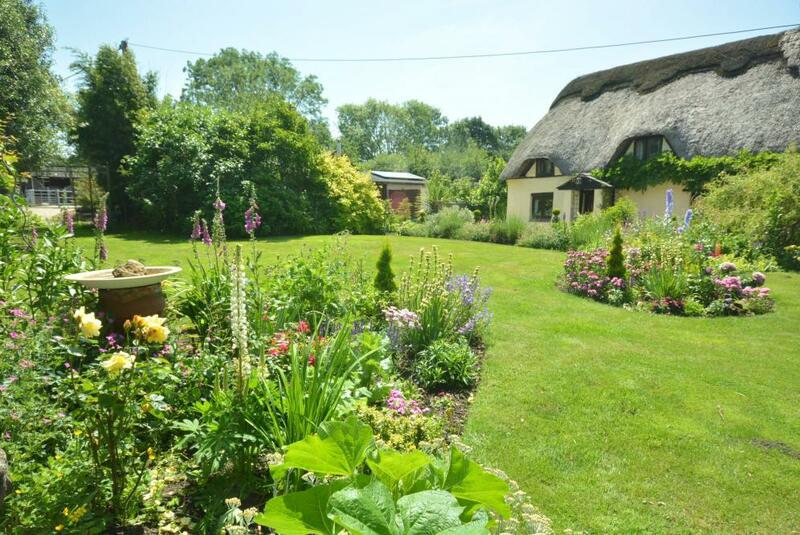 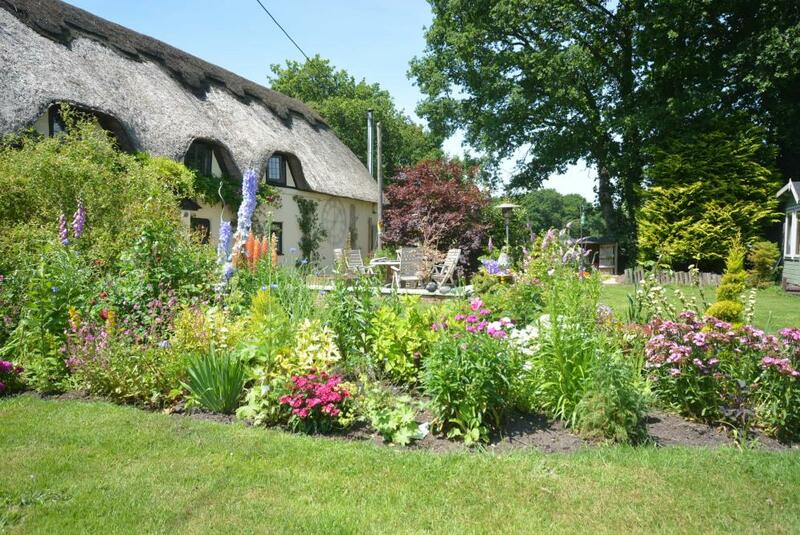 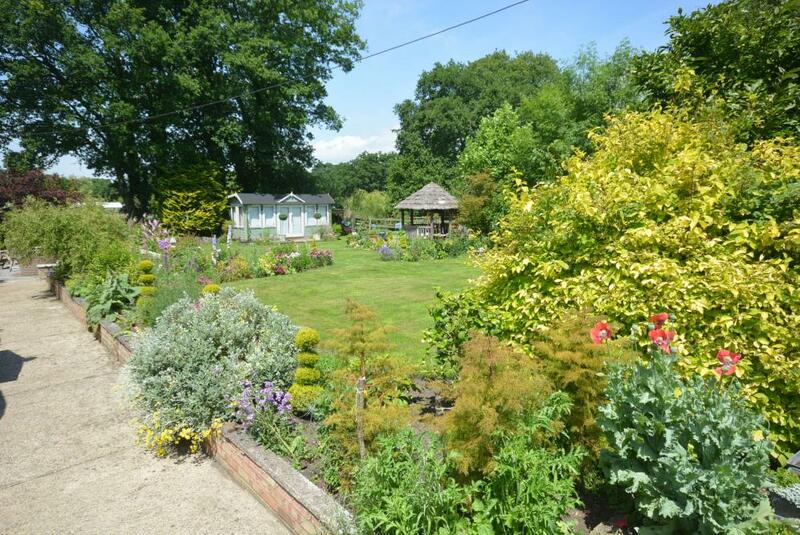 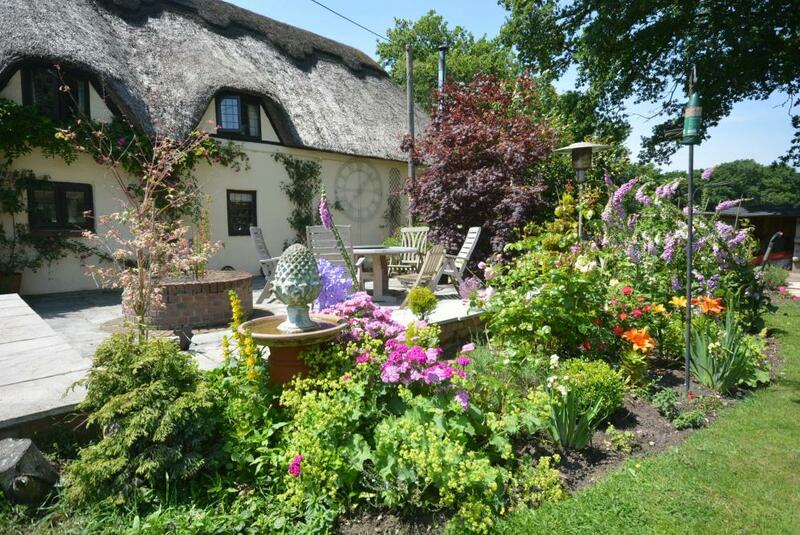 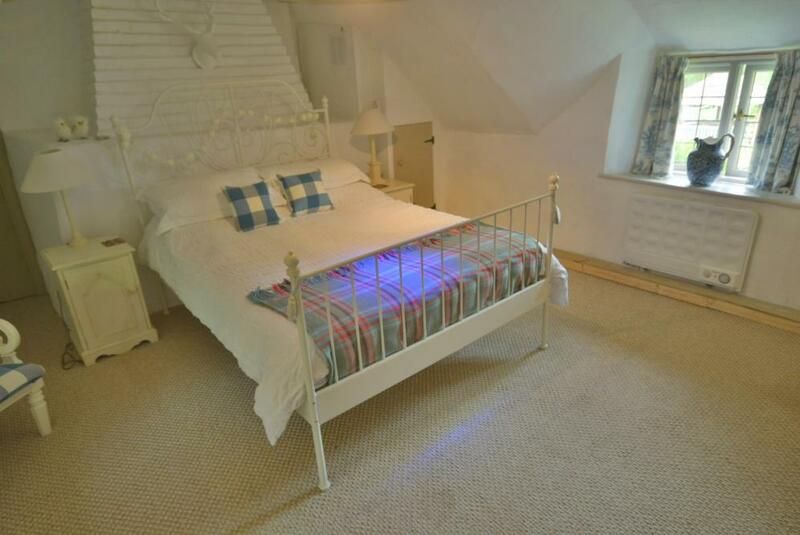 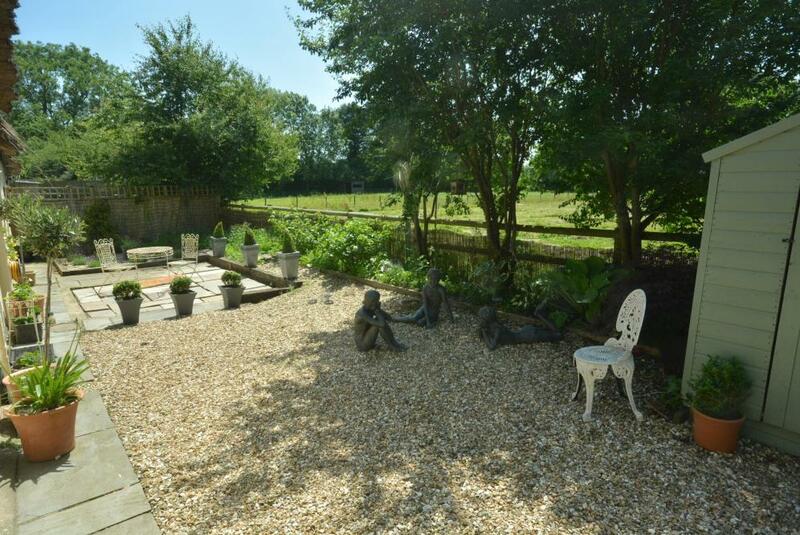 The property is set in delightful grounds with well stocked cottage garden with gazebo and summer house. 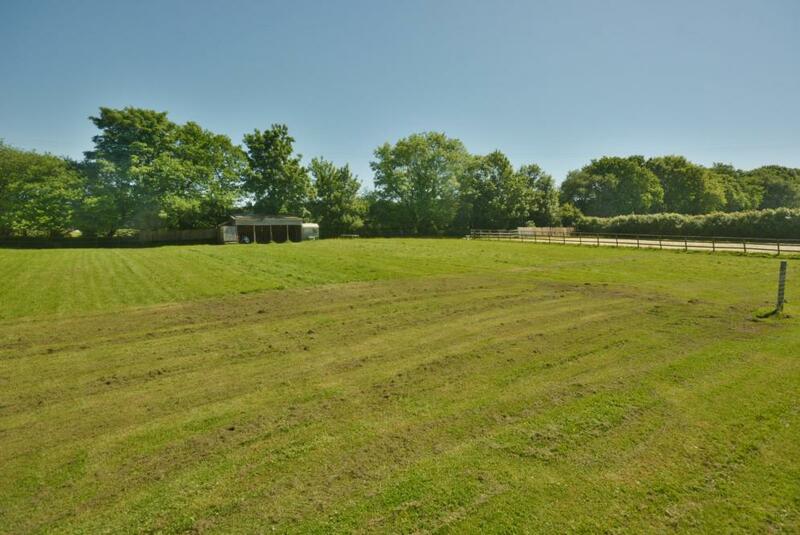 Paddocks and sand school. 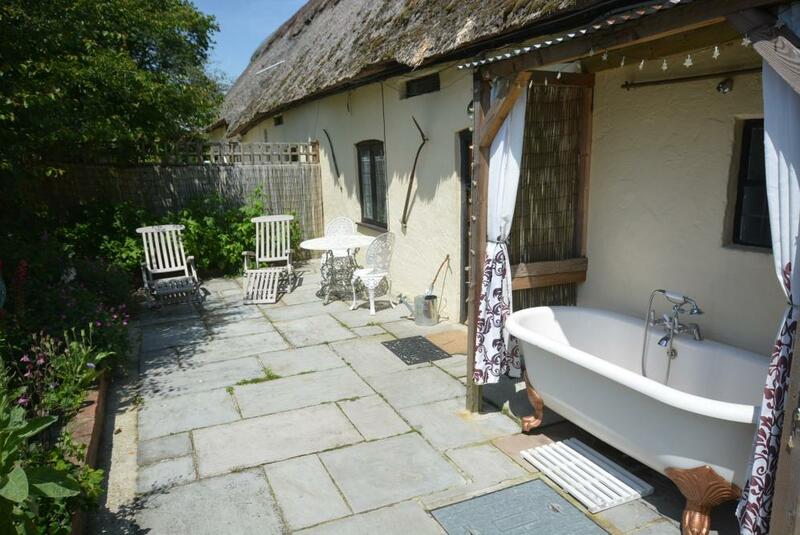 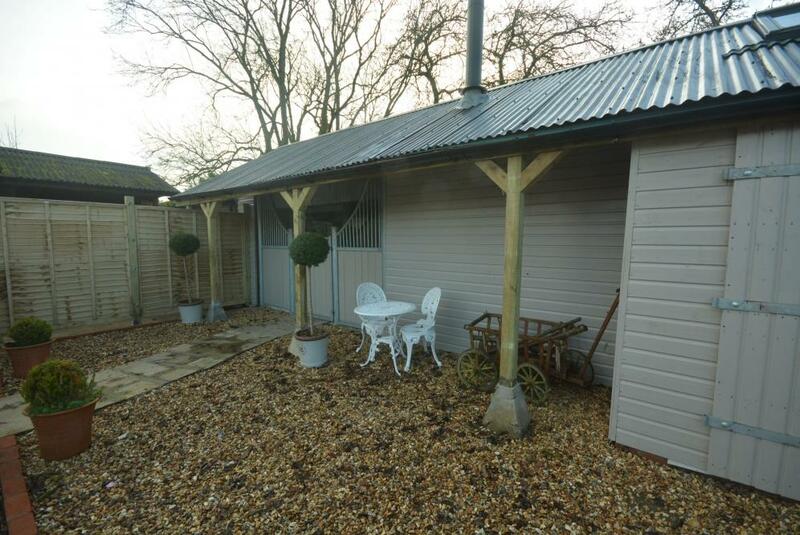 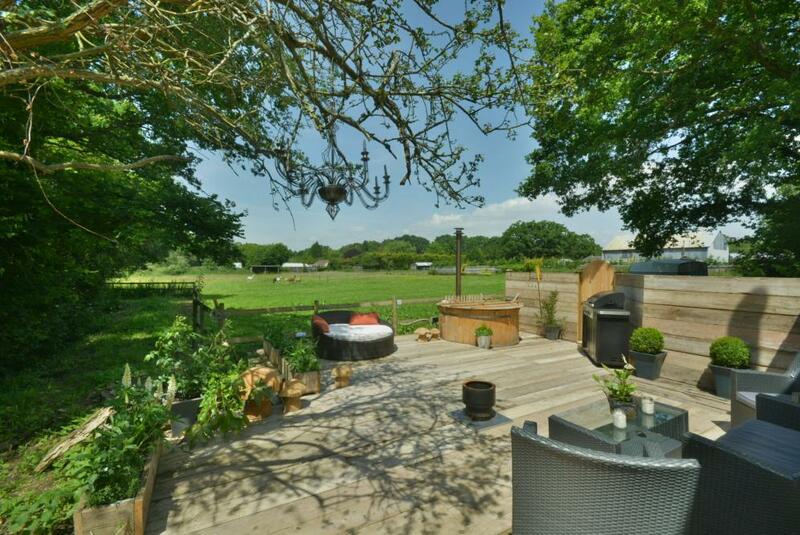 At the side of the cottage is a decked area with a recently installed wood burning hot tub. 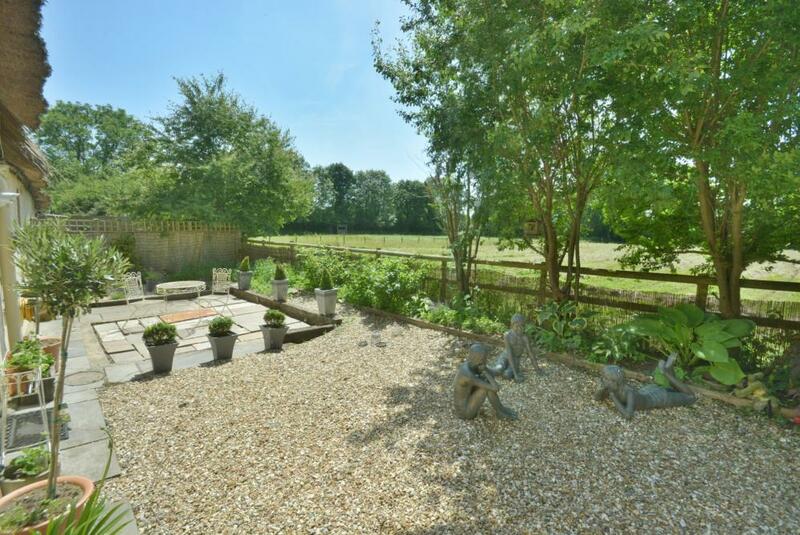 The properties and grounds must be viewed to fully appreciate the accommodation and grounds they are set in.